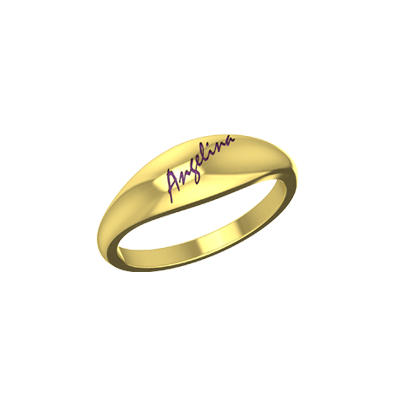 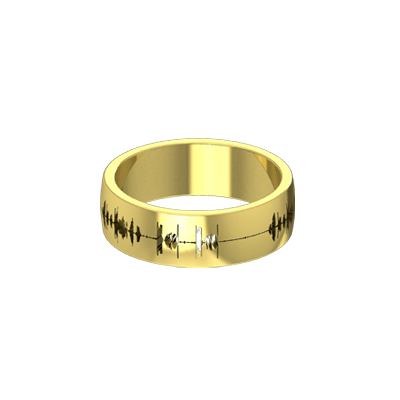 Engrave your own voice and create a timeless piece of jewelry that is unlike any other with this personalized sound wave ring. 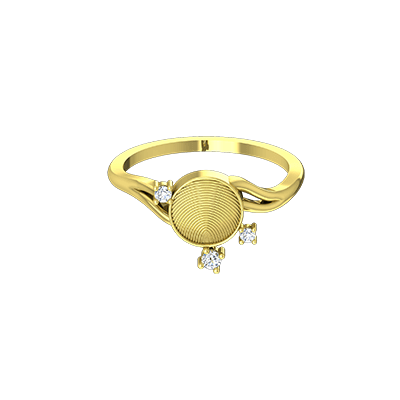 This classic voice band ring is crafted from rich 18K yellow gold that gives it a stylish yet elegant look. 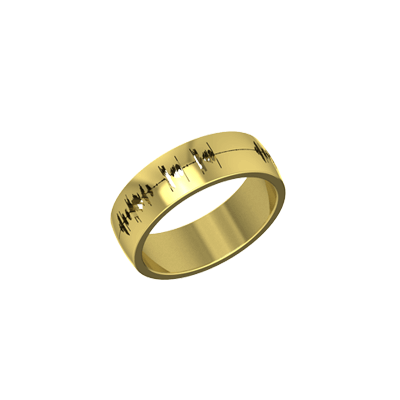 Your Voice Band Overall rating: 4.7 out of 5 based on 235 reviews.